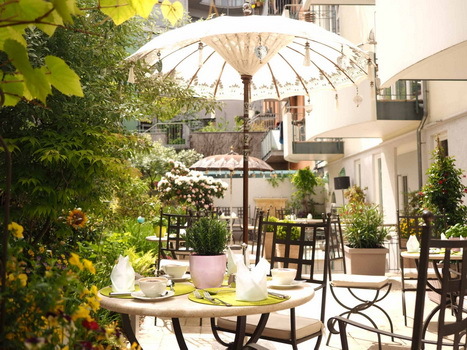 You are looking for a place to relax, somewhere to calm down and regain your strength? 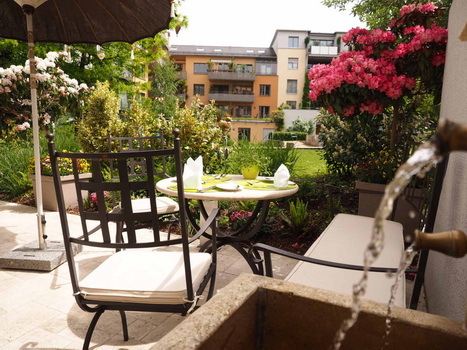 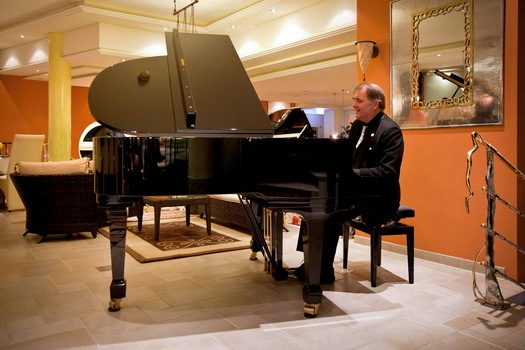 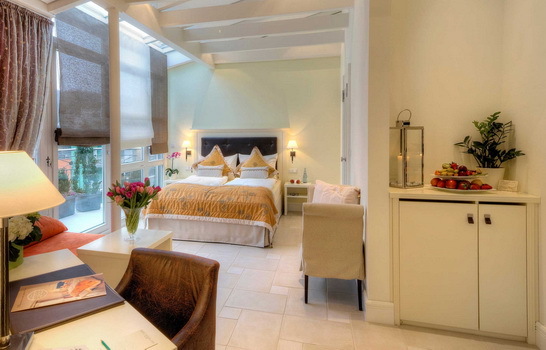 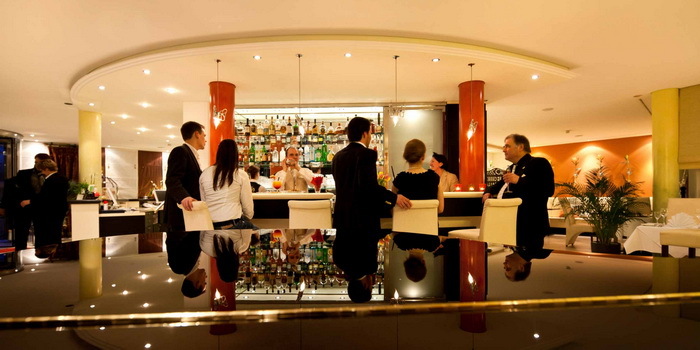 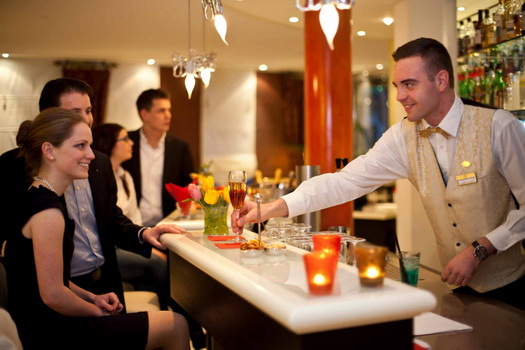 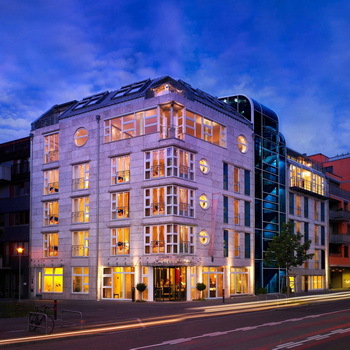 The family-owned 5-star hotel "Hospederia La Casa" Tübingen offers exactly what you need. 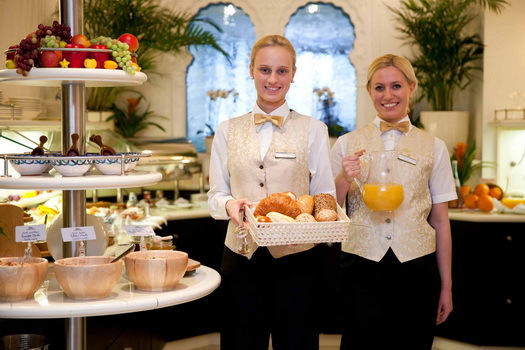 Relax in our Wellness and Spa areas, enjoy a gourmet dinner in our restaurant, or get ready for the day with our extensive breakfast buffet . 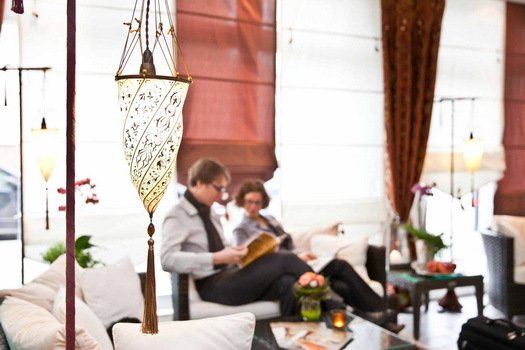 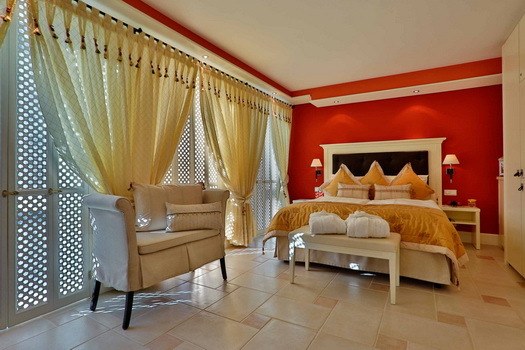 Indulge in the oriental aura of our hotel and let us take care of your needs.